TDX Tech is a leading provider of LP technology solutions for retailers and other multi-site businesses throughout the world. 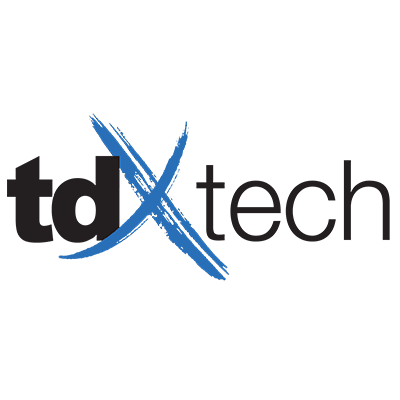 TDX Tech’s global team of over 15,000 technicians provides for sophisticated on-premise solutions, using unique and proprietary project-management systems and methodologies. We create unique solutions that are crafted to our customer's technology needs and budgets, including on-site services and support, system-staging and configuration, and new-store rollouts. Such solutions include surveillance cameras, access control systems, "smart" cash drawers, and related networking hardware and infrastructure. TDX Tech's solutions incorporate our proprietary, real-time asset-tracking and project management tools, WebTrax and TechTrax. These robust web-based and mobile solutions provide users with real-time data, comprehensive reporting, customized "quick-stats,"and is uniquely configured for each client's asset and project-management needs.